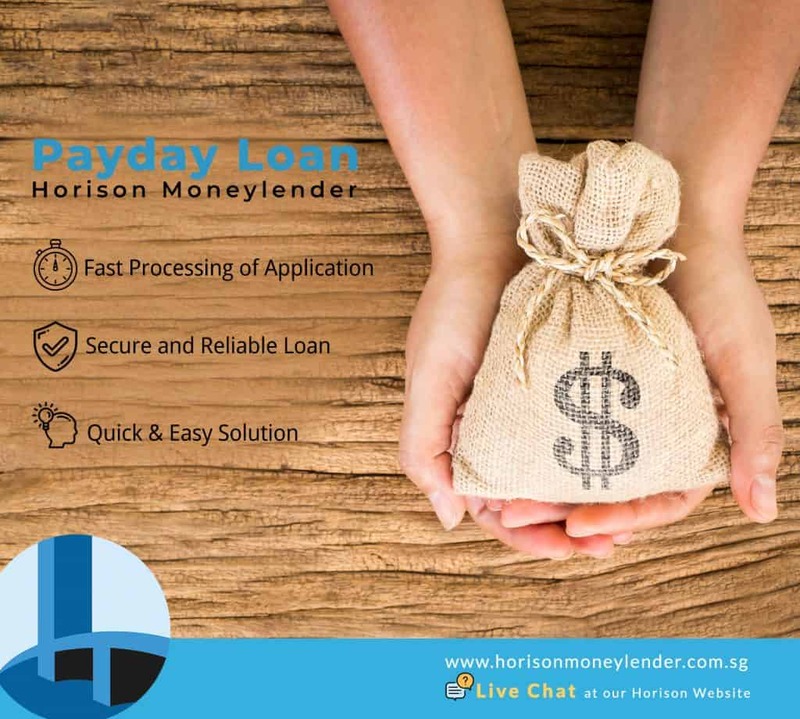 At Horison Credit Moneylenders we are dedicated to help our customers bridge the shortfall that you encountered between your pay checks.  Our cash advance loan services are a quick solution for your immediate financial needs. To begin, use the sliders below to decide exactly how much cash you want to borrow and how how long you need it for. We’ll show you the interest charged and, once you’re happy with everything, click Apply. Fill in the form, and we will process your application and get back to you as soon as possible, latest by the next day. * Interest Rates and Loan amount granted may Vary, Subjected to term & conditions and Company/Government Regulations.